Hello from Rome! | Walk with us! Since we now have the ability to blog on our website I will try to keep you informed of my CMSM Vatican visits that begin tomorrow. I arrived in Rome last Saturday being one of the fortunate ones in being able to cross the Atlantic with much of European airspace closed to traffic. My Continental flight out of Newark was a non-stop to Rome, which made the trip possible. However the flight did take about an hour-and-a-half longer then normal since we flew a more southern route. Usually you enter European airspace around Southern England and then cross France heading towards Rome. This trip we flew across Spain south of Madrid and then to Rome. In fact, I think this was the first time I can remember landing in Rome directly from the sea in an easterly direction rather then from the north. Fr. David Szatkowski met me at the airport with Fr. Aquilino Mielgo as our driver. Fr. John van den Hengel had just returned to Rome the day before from the Missio Conference in Brazil. One of his brothers and his wife are also at the house for a visit. Today the general council drove up to Vitorchiano (about an hour from here) to spend the next two days in talking about the six year plan, etc. John told me Ornelas likes to get away from Rome from time to time on these short “reflection” breaks. Vitorchiano is still, I think, the novitiate for the South Italian Province. My “excitement” over the last two days is wondering if my companions at CMSM will make it over the big pond! As of yesterday there were only two of us here: myself and Br. 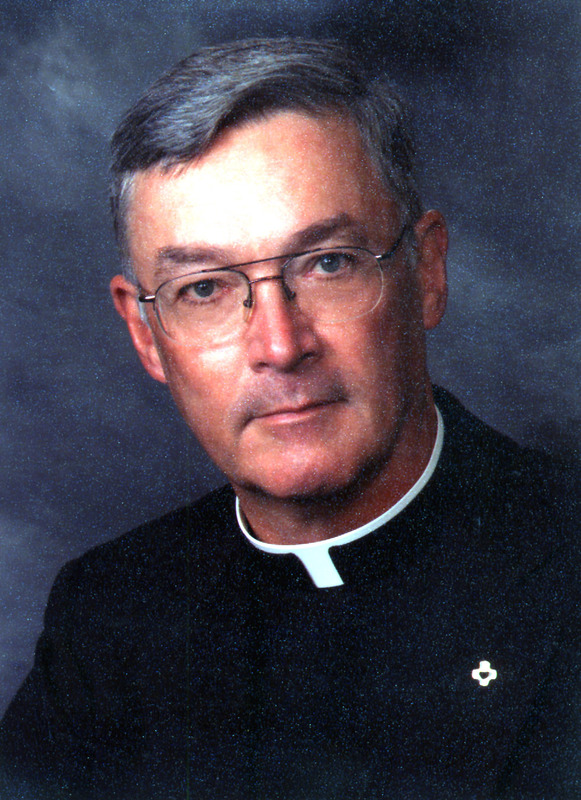 Frank Carr, our treasurer and provincial of the Christian Brothers (Chicago). The other three were all in limbo regarding their flights. This morning I received an e-mail that Paul Lininger was able to take off and lands this morning. The other two are still a bit iffy. I have no idea about the women from LCWR. Last evening the North Americans went to David’s favorite Restaurant, Sor’Eva. For those who know Rome it’s just around the corner as you exit the tunnel and meet the Tiber (bus routes 881, 98, etc.). Having had our pasta fix at noon we all opted for pizza. I’m sure many of you heard it more than once from my lips that there is nothing like Roman pizza. Actually 12 years in Rome turned me into a ‘pasta snob’ as there is nothing like Italian pasta. As I think I noted in my last letter to members of the U.S. Province, I did bring the iPad to use in place of a laptop. I did have connection troubles in the general house, but thanks to Villa Aurelia, our hotel next door, I am able to get online. One of the first e-mails I read was about the deteriorating condition of Fr. Michael van der Peet. He is in my prayers as his time appears short. He contributed much to our province over the many years. As I sit here in Rome I am reminded of the time he spent here working on the beatification process for Mother Teresa, a women he knew well and admired greatly. My plan tomorrow is to leave after pranzo (the noon meal) and take a taxi over to Domus Carmelitana S. Alberto where CMSM and LCWR will be staying. I’m sure we’ll have a planning session and then begin our work on Wednesday. I’ll try to report on our activities every couple of days.